Dilokasi complex terdiri dari 1 gedung apartment , dan 2 office tower. Bring business a step away from your door. co working space , business center , meeting room , swimming pool , gym indoor and outdoor , barbeque area , reflextone garden , sauna , mini putting golf , coffee n library , hair stylish n spa , 24 hours technical assistance , high speed internet , convenience store , concierge ( by RMS : housekeeping , laundry , catering , car rental , rental services ). Family garden , play room , BBQ area. The Key of successful investment in renting an apartment is not just a location but the way how we manage it. Define right market and have the knowledge to fulfill their need is a very important role in it. It doesn’t matter where your destination is , whether it is part of jakarta n it’s suburb , another city or even countries , by staying at our premises you will find it easy to reach them. MAXIMIZE . The quality of life. 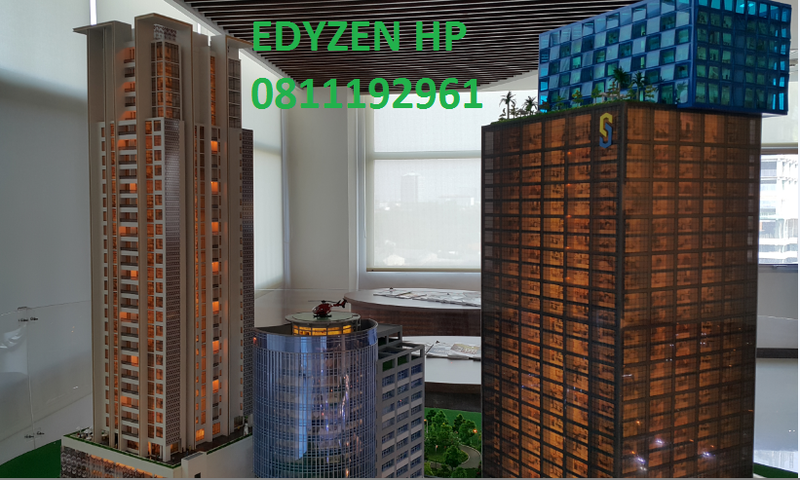 The first business apartment in Indonesia , with a complete n abundance facilities n a flexible services , this will accommodate all owner of tenant with a good quality of life even though they are busy. 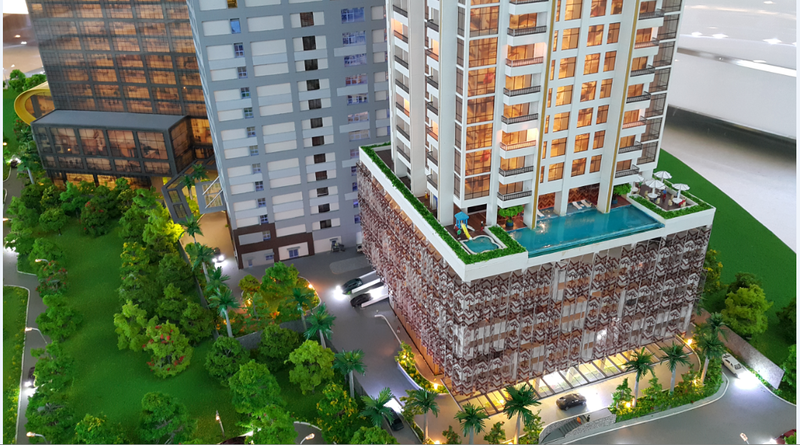 SAMARA SUITES apartment as A Business hub. mall kota kasablanca , mal kuningan city , Pacifig Place shopping mal , Plaza semanggi , TIS food center , etc. Not far from exit toll gate Tebet. 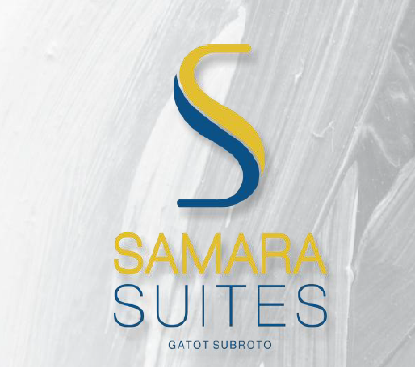 SAMARA SUITES : financial district , amenities , embassies , government offices. Welcome to our show unit by appointment only. This entry was posted in apartment and tagged Samara Suites by edY. Bookmark the permalink.